The people I trust on the interwebs when it comes to health and nutrition. 13 Jul The people I trust on the interwebs when it comes to health and nutrition. So, thanks to our mate ‘the internet’ and his closely affiliated cousin ‘social media’ we know have the ability to interact with thousands of people on a daily basis, without even having to leave the house (hello, convenience). Unfortunately, this also means that any ‘Joe Blo’ (it’s an Aussie euphemism!) can start a Facebook page, Instagram account, YouTube channel and the like, and preach to the masses. This is both a great thing (when it comes to gaining exposure to different ideas and happenings from all over the world; but also a not-so-great thing when it comes sorting the ‘credible’ from ‘crap’, especially in the areas of health and nutrition information). We are more likely to ask ‘Dr. Google’ for the answers to our health/food/nutrition questions (which to be honest is likely to be a blogger or a click-bait health/wellness website on the internet) then we are to hop on down the road to visit our good ol’ GP Dr. Bob and any of the many other allied professionals (registered/accredited dietitians, nutritionists etc.) that likely inhabit the health clinic. Now, while I wholeheartedly believe that there is room on the internet for everyone (after all I too am one of those ‘bloggers’ and a fellow social media addicts), we need to think carefully about from whom and from where we are consuming our health and nutrition information. There is real potential for incorrect, misleading and potentially harmful messages to be spread (and for the science to misconstrued) when individuals without adequate scientific/health training get behind the keyboard. …AND It’s really hard (especially if you don’t have the required background in science, health etc.) to decipher the fact from the ‘very-easy-to-believe’ pseudoscientific fiction, when we are bombarded daily by 1000’s of fitness/health/lifestyle ‘tips, tricks and recipes’ via social media accounts and websites, globally. The consequence is that the average person becomes insanely confused and finds themselves trialing a paleo diet one day, a H.I.I.T workout regime the next and spending all their hard-earned $$$ on the latest ‘alkalising’ greens powder supplement they saw on Instagram, the day after that, all the while as their mental health likely suffers. Now the point of this post is not to go on and on about how diets and weight loss supplements don’t work (that’s a LONG story for another day), but to say that there IS HOPE, as top researchers and accredited professionals emerge from their offices and laboratories and embrace the world of Twitter and Instagram – sharing credible, balanced, no-nonsense, sensible information and advice. You just need to know where to look. …And to make that a WHOLE lot easier, I have THUS composed a list of the people ‘peeps’ that I trust on the internet to get such advice/information. Now this is NOT a comprehensive (please colleagues, do not unfriend me on FB if you do not feature!). Rather it is a snapshot list of individuals who I tune into actively on social media, who share relate-able, engaging content and who do not peddle ‘nutribollocks’ – a term I believe my friend Laura Thomas introduced me too. –Plant-based Pixie (Pixie is another London-based scientist, nutritionist, blogger and self-confessed ‘wellness rebel’ who openly confessed to falling for the hype of and promoting superfoods (and the like) in her previous social media life; and whom is now fully committed to sharing a balanced, no-nonsense, evidence-based insight into health and nutrition. She even conducted research on the growing issue of Orthorexia within her masters degree). –The Doctor’s Kitchen (run by Doctor and GP Rupy Aujla who is based in London. He shares daily tips and video recipes and is working hard to change the nutrition landscape and training for medics in the UK. His social media channels are a great resource: sharing tasty plant-based recipes and videos, and insights into functional medicine and nutrition from the perspective of a doctor). 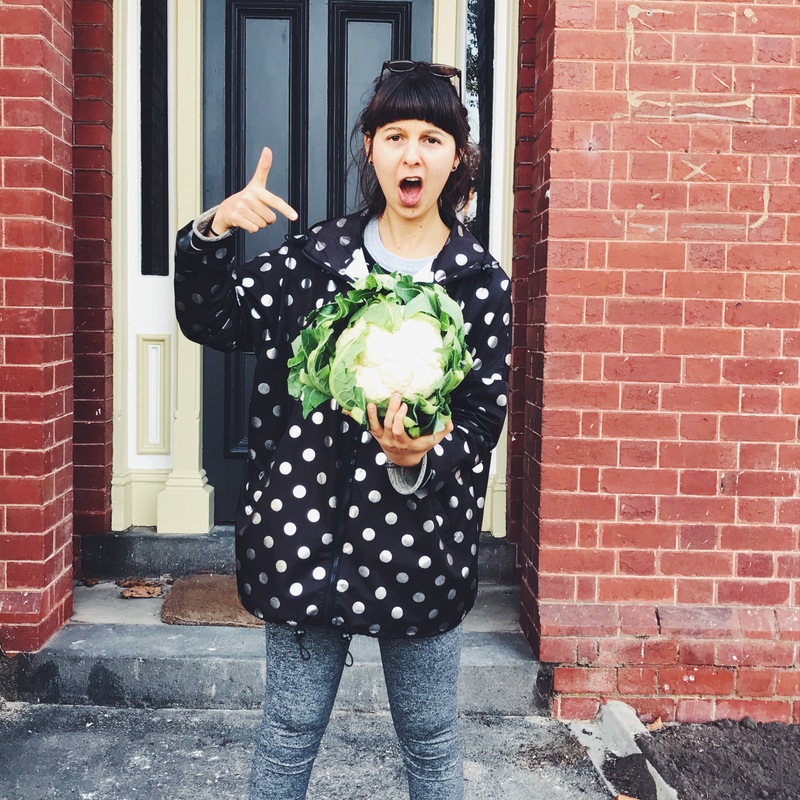 –Whats for Eats (Nina is a an accredited Nutritionist and HAES Dietitian who practices a non-diet approach to health and nutrition, and specialises in the areas of body image, binge eating and eating competence. She is one heck of a lovely human and such a nurturing and supportive health professional!). So if you find yourself needing to seek out some ‘voices of reason’ when it comes to all things food/nutrition/health/wellbeing then I can recommend following all or a few of these folks (oh and maybe also ‘unfollowing’ or ‘unsubscribing’ from any accounts or websites that generally make you feel crap for the sake of your own mental health?